We Have A Team Of Chauffeurs Trained Specifically In Bridal Work. A team that takes great pleasure in providing a reliable, professional and fun service. Whether it be calming the nerves of the bride, or assisting with last minute items, we do it with a smile and considerable pride. We are NZ Limousines, and we'll make your experience with us efficient, memorable and as personal as you like. To learn more about us, please click on the above weblink to go directly to our website. With our extensive fleet of Ford Fairlanes, Holden Statesman and Holden Caprices, we have a vehicle that will meet your requirements. Whether you require a single car or multiple cars, we can help. We have a high standard of performance, behaviour and service. Our chauffeurs are comprehensively trained, are uniformed and proudly operate pristine cars. We provide a level of service, where you can expect those little extras that make the difference! With both dressed and undressed bridal cars, our extensive fleet enables us to supply multiple matching vehicles so no matter how many you need we will be able to help. Give us a call, or send an email for enquiries. Tom joined Corporate Cabs in 2003. His early working life was spent in the RNZAF, Carter Holt Ltd and Fletcher Wood Panels Ltd. Tom has a background in Personnel Management and Human Relations. 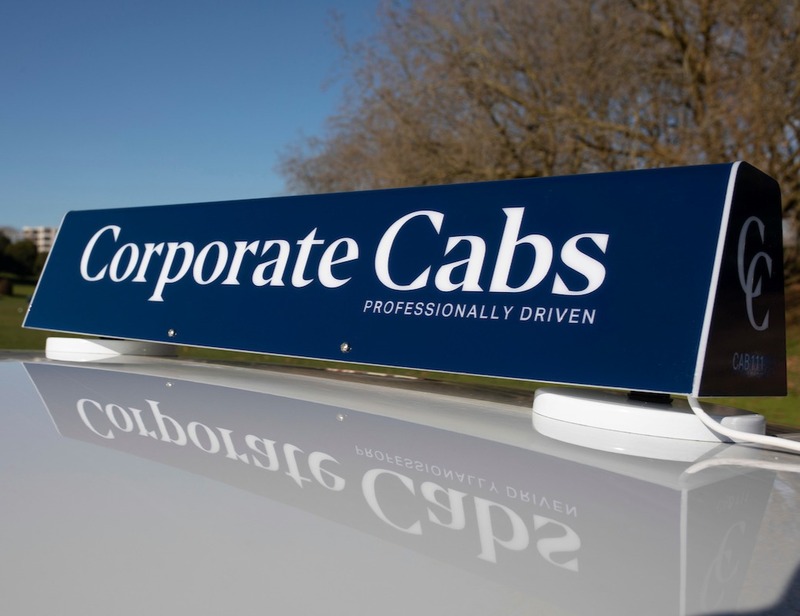 Diane became a Corporate Cabs owner-driver on the second half of 2011.